Our range of advance courses designed to allow you sample some of diving’s most popular specialities whilst perfecting your key diving skills. If the thrill of exploring long lost underwater wrecks, seeing the underwater world at night or perhaps specialising in underwater photography / videography sound appealing, the Advance is definitely for you. All our courses lead by award winning PADI Instructors, ensuring your safety and fun at all times! You must be10 years or older. Certified PADI Open Water Diver. For the rescue course, you need to be fit for diving and submit a medical statement signed by a physician within the last 12 months. In the Adventure diver course, you get to choose any three adventure dives from the Adventures in diving program. This is a great choice for those who want to increase their diving experience but don’t have the time to complete the Advance Open Water program. The Advance Open Water programme will make you feel like you’ve entered a whole new world of diving! 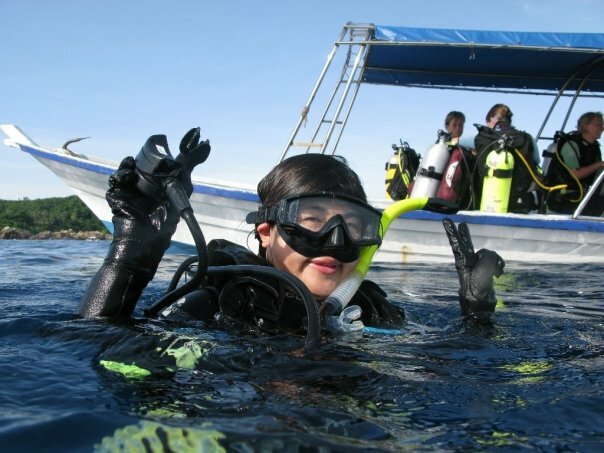 The course consists of five “Adventure” dives – Underwater Navigation and Deep Dive are compulsory but you get to choose 3 more which suit you diving preferences. Upon successful completion, you will be certified to dive 30 meters! The pre-requisite to becoming a PADI Rescue Diver. In this universally recognised course, you learn the skills to deliver basic first aid and CPR. In addition to this, you learn primary and secondary care, including hoe to deal with marine life injuries and the use of a de-fibrillation unit. Recognised as one of PADI’s most challenging courses, the PADI Rescue Diver is not for everyone, but those who complete definitely appreciate the value of this course. As a rescue diver, you perfect your skills as a safe diver – and you learn how to help distressed divers who are in need of support. Please note you must be qualified Emergency First Response to participate in this course. 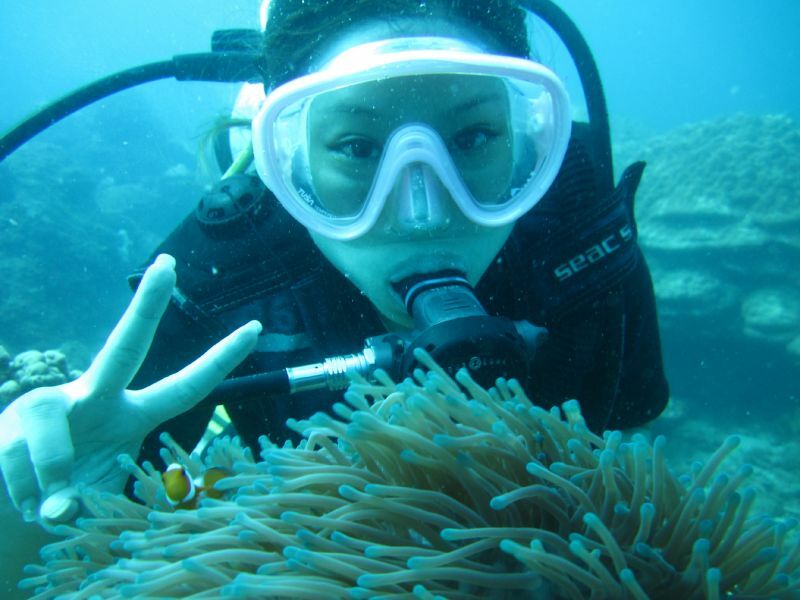 If you are thinking of Diving in Malaysia then you have to go an Island called Perhentian Kecil. There you will find the Quiver Dive Team and an Instructor whose name is Jamie Cox. He is the sole reason for my love of diving and all things aquatic. Having nearly drowned as a child I was obviously worried about learning to dive, but Jamie and the team were so patient and understanding with me that I felt comfortable enough to do my open water certificate and then go on and do my advanced diver certificate. I was a very nervous student and I know I gave Jamie and the team more than a few problems but in return they showed me patience and understanding and without them I would not have the passion or the skills to not only be a diver but also the aware diver that I am today. I owe alot to Quiver, the instructors, their teaching skills and their enthusiasm to teach their students how to dive safely and responsibly, and also to teach them to respect the ocean and all its marine life. Thank you Jamie and The Quiver Dive Team! My friend and I went to get my National Geographic Open Water certification with Quiver for 4 days and end up extending another day and completed my Advance Open Water certification instead. We are already set to get our EAD specialty there somewhere around next year, and few dives, of course. 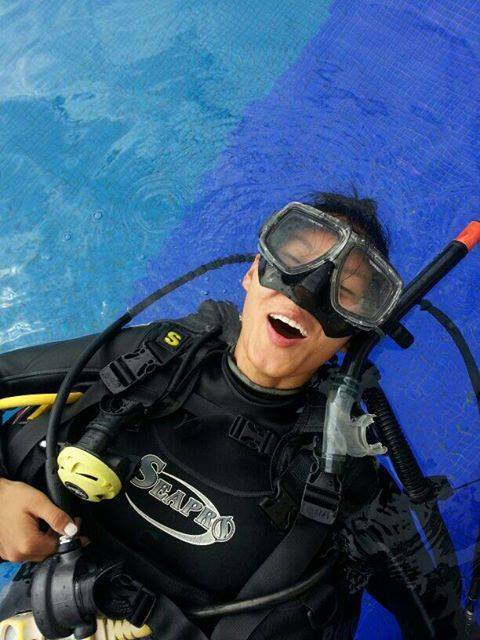 That is how good they are in showing me how much fun, addictive and adventurous diving can be. I had a great time doing my rescue course . The instructors got me to learn the important stuff and made sure I had fun while doing the activities too! It was one of the best courses I had ever done. Diving was great fun too I will always cherish the memories I had with the team. Thanks Quiver Dive Team!